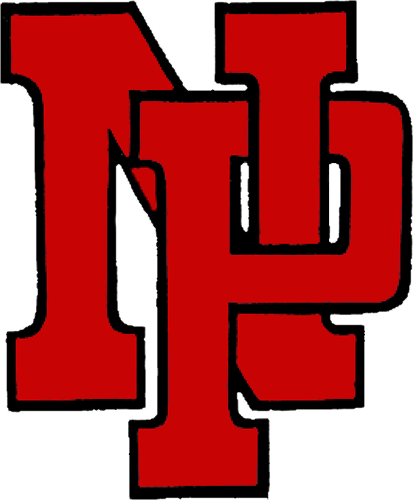 The New Palestine boys soccer team scored twice in the second half to beat Greenwood 2-0 Tuesday at Kelso Stadium. 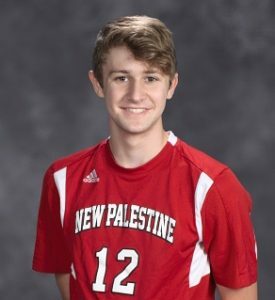 Luke Gohmann had a goal and an assist in the victory. The game was scoreless until the midway point of the second half, when Gohmann fed Jon Moore on the left side of the box for a goal to give the Dragons the lead. Gohmann added a goal off an assist from Zach Martin with eight minutes to go to seal the victory. The Dragons improved to 4-5-1 with the win, and are 3-1-1 in their last five games. They next play Thursday at home against Greenfield-Central, with a 5:30 p.m. JV start. Luke Gohmann had a goal and an assist in the Dragons’ victory.